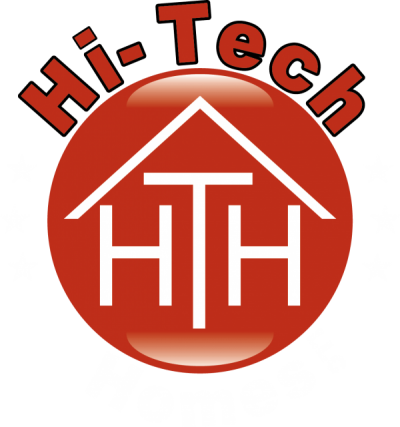 Hi-Tech Homes, LLC is New Mexico’s home comfort, convenience and safety leader. 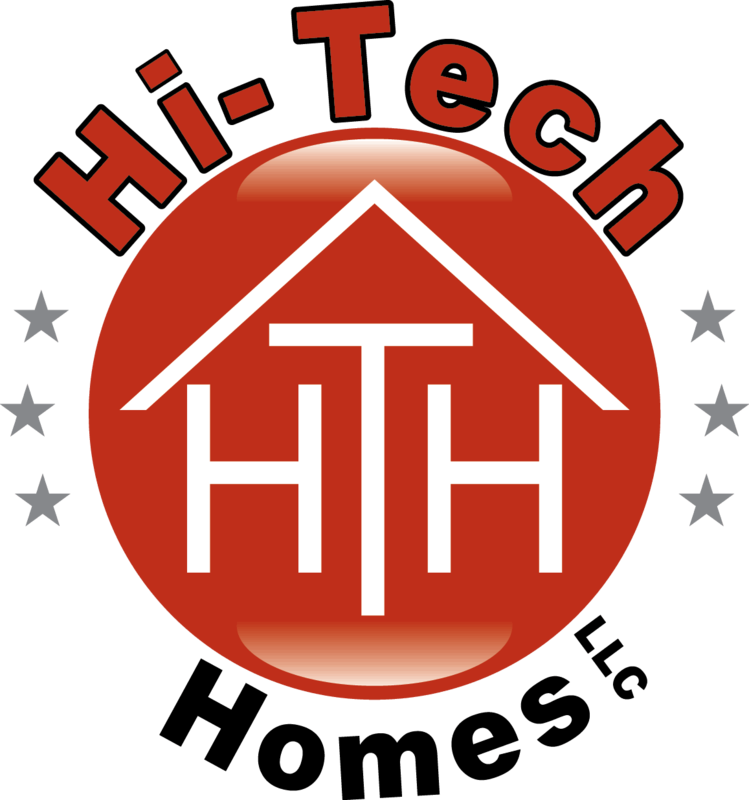 We are a Control4 Authorized Dealer, a leader in home automation, energy management and conservation. Going Green Is The Name Of The Game. We are a leader in promoting energy efficiency within the home environment by providing ways to reduce energy consumption while maximizing comfort. 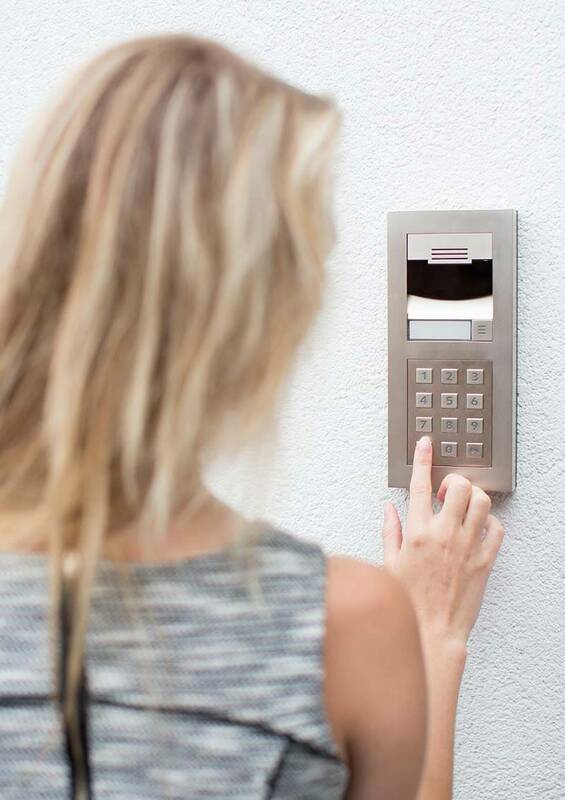 Whether you build a Control4, HAI or Leviton system into new construction or add it to an existing home, this system will make residential property much more attractive when it is time to sell. We Bring Everything, And Everyone Together. 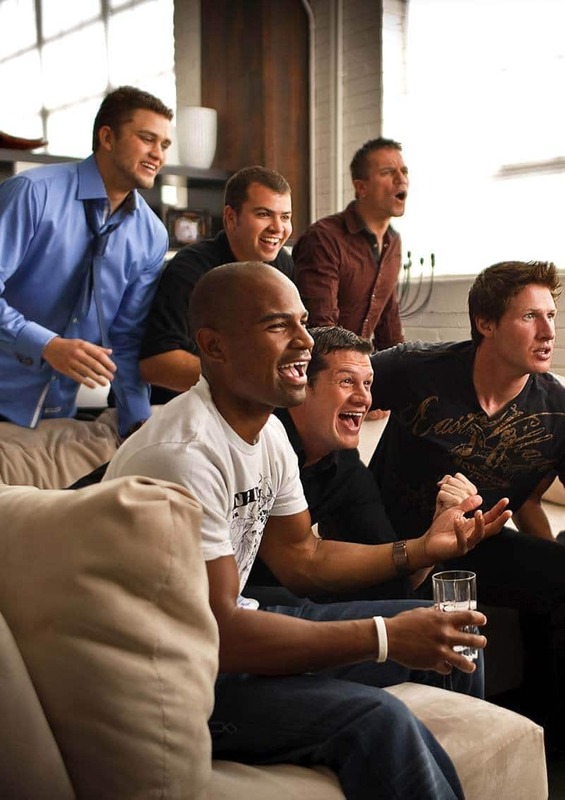 Whether it’s your home theater setup centered around a receiver from Denon, Yamaha, or Sony and your Epson Projector, or your whole home audio from Russound – Your house will be the place your family and friends will want to visit. 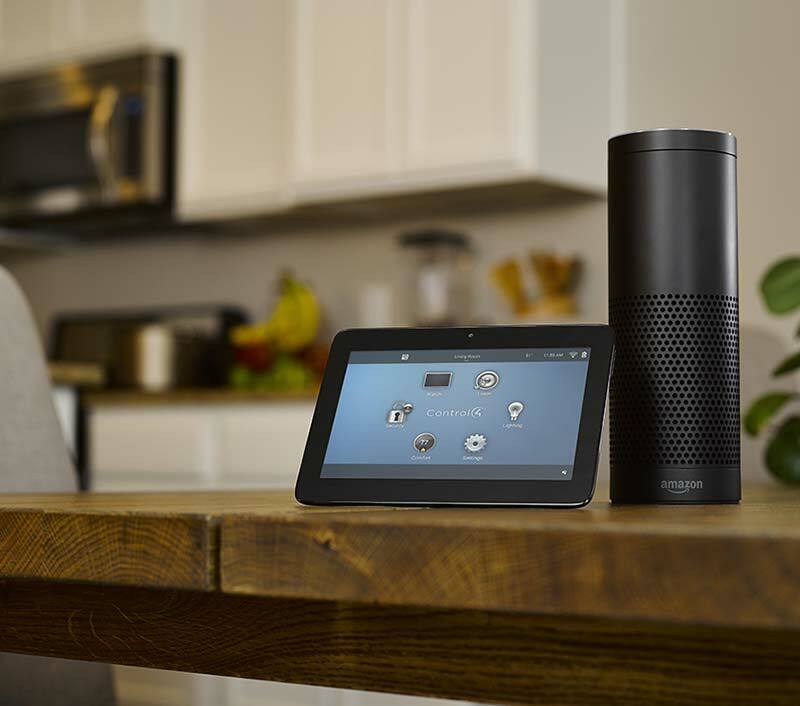 With automation systems from Control4, you can control your entire house or business from anywhere with most smart devices – including Amazon’s family of Alexa devices! If you’d like to learn more about how we can help you automate your home or business, get in touch with us and we’ll work with you to design a system that works for you. Let Us Help You Upgrade Your Lifestyle.